Well it was a good project while it lasted, but I’m sorry to say that I will not be continuing work on it. For now anyway. Very sorry to those who were waiting for me to release v2. Over the last couple of months, the amount of time I have spent on the project has decreased dramatically due to full-time work, part-time uni, other projects and family life. My reasons for ending the project are: (1) I don’t have to the time to spend on it. My current work has me doing less development and more surveying and map work. (2) full-time work and part-time uni leaves very little time for anything else. 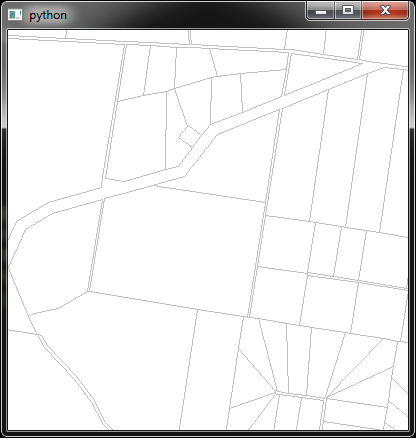 (3) Having recently rediscovered QGIS, I feel my programming efforts are better spent on that project and helping develop and promote it more especially in Australia . (4) Being a lone developer is hard, especially on a large library type project. I was not able to keep the code coming, examples clean and up to date, and docs written. 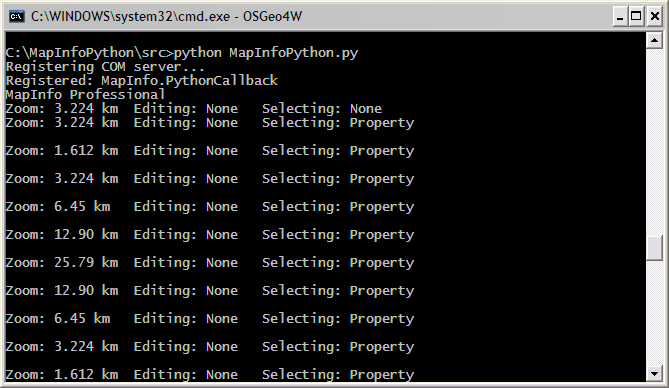 I will however be continuing my other MapInfo based applications which can be found on: http://code.google.com/p/nathansmapinfoprojects/ I have no intentions of ending those. I know a lot [few] of people use them so I am quite happy to continue support and features. So, again, very sorry that it has ended but everything must come to an end at some stage. The code is up on http://code.google.com/p/mapinfodotnetwrapper/ if anyone else would like to continue with it I am quite happy to give you full write access to the repository.